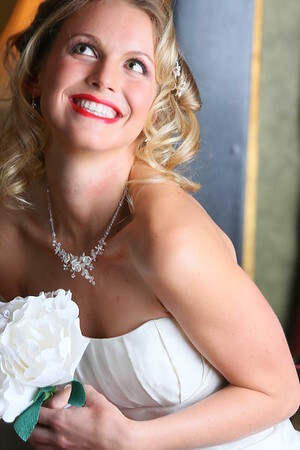 The bridal dress photography was with Moni's Bridal Boutique. 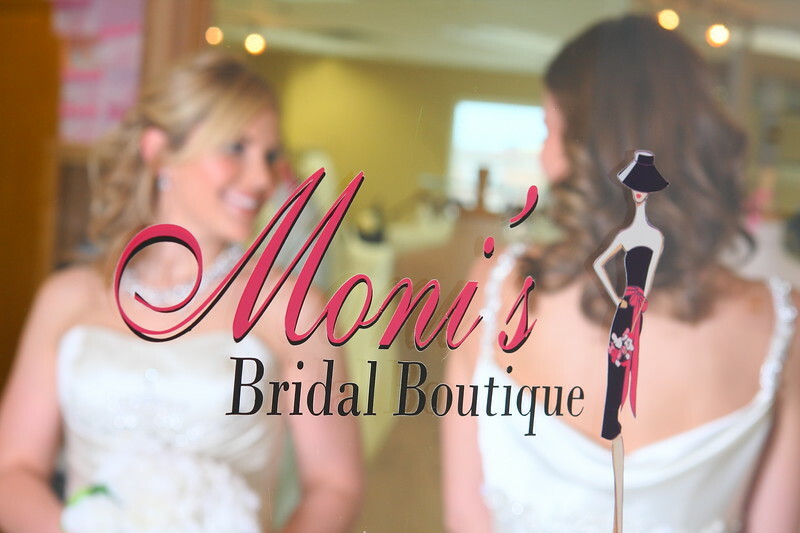 Moni's provides an elegant full service bridal and special occasion dresses with a caring and relaxing atmosphere for the brides and wedding party. I was the photographer to help organize this successful photoshoot. We had over 10 girls including a bunch of little ones, 3 makeup artists and 3 stylists. Special thanks to De Morais interior design store for letting us take pictures there and Bryan the videographer from vacinema.com for taking a video of the shoot and Michael Domingo for assisting with lights and equipment. Thanks to Leiloni of leilonicooperbeauty.com, Meena S., Monae of MonaeArtistry.com, Jamal, Melanie and Tamika of lamaj4hair.com Thanks to everyone for patiently waiting their turn as it was another long but fun day at the office :) And the photos turned out fabulous! More photos in the wedding gallery. Weddingp photographer JB Yong of Sweet Dreams Studio as seen on the knot.